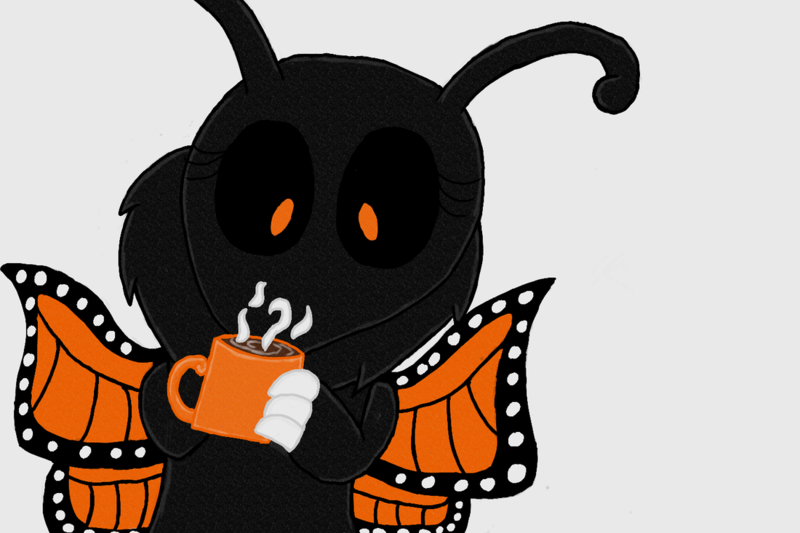 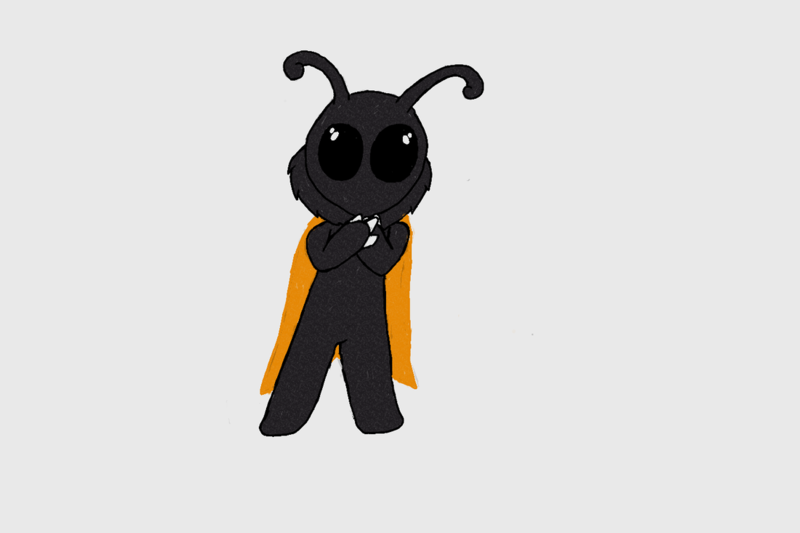 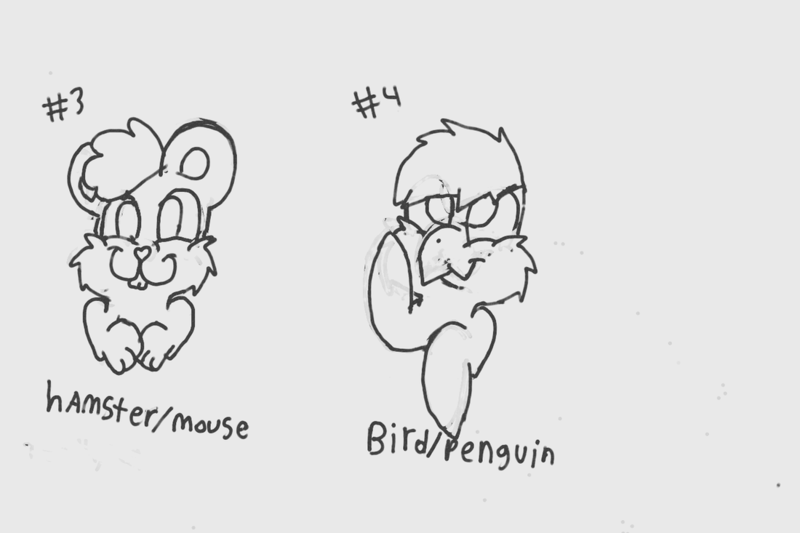 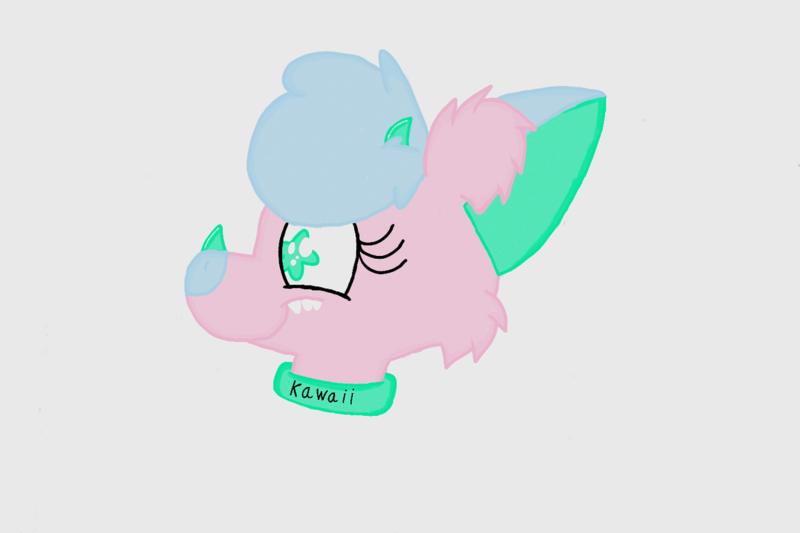 This blog will feature some of my art this part of my blog shows my art and my art only mostly my drawings not my fursuits. 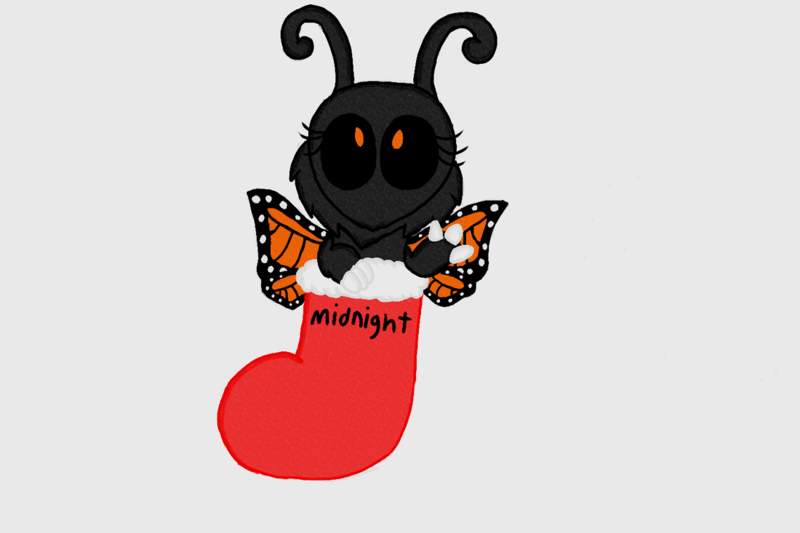 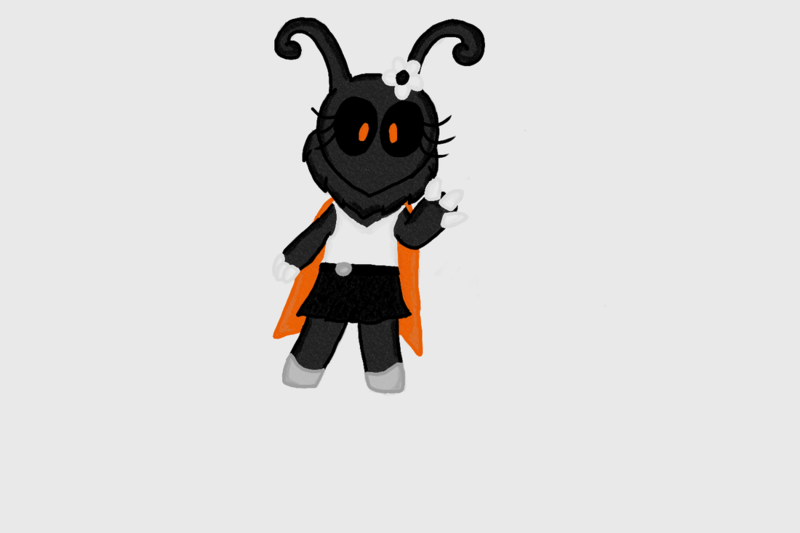 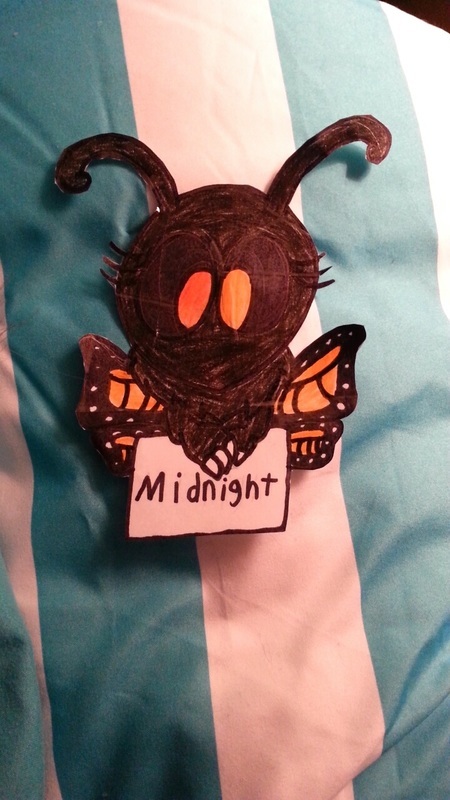 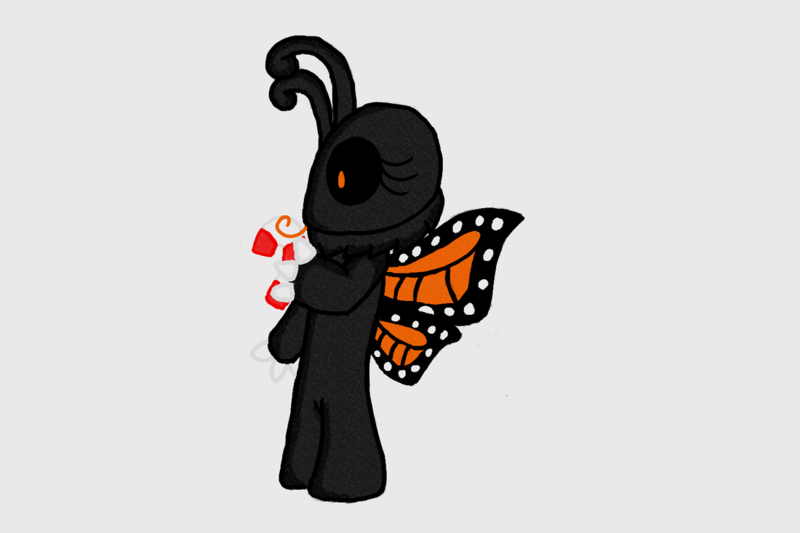 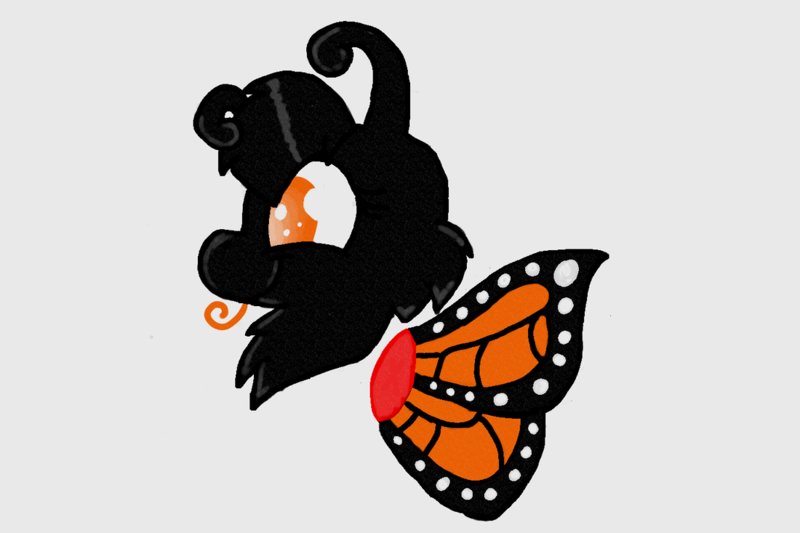 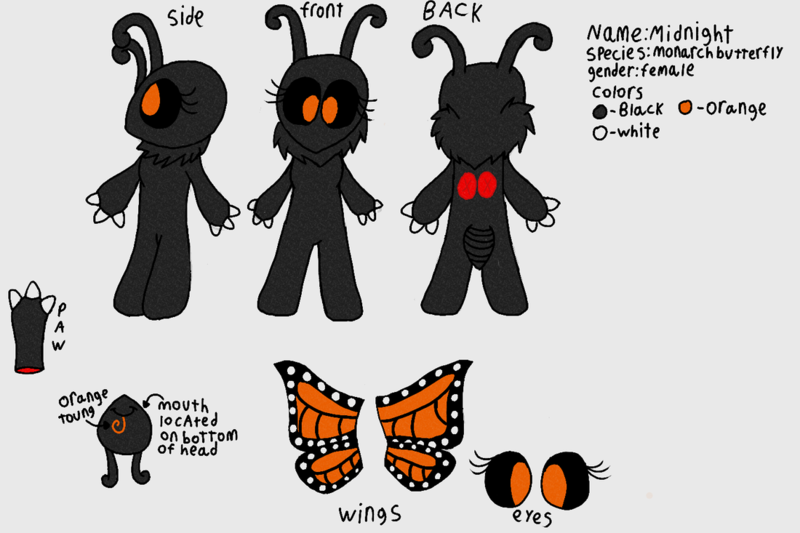 This is my butterfly fursuit, this is my second fursuit, it is not the greatest but she has a pair of paws a tail wings and a head soon she will have a half body suit. 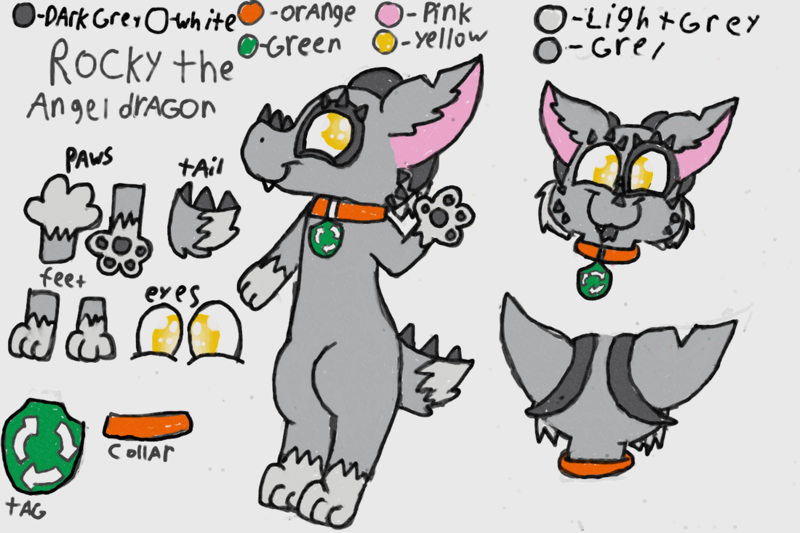 Sorry these are not the greatest pictures better pictures will be up soon. 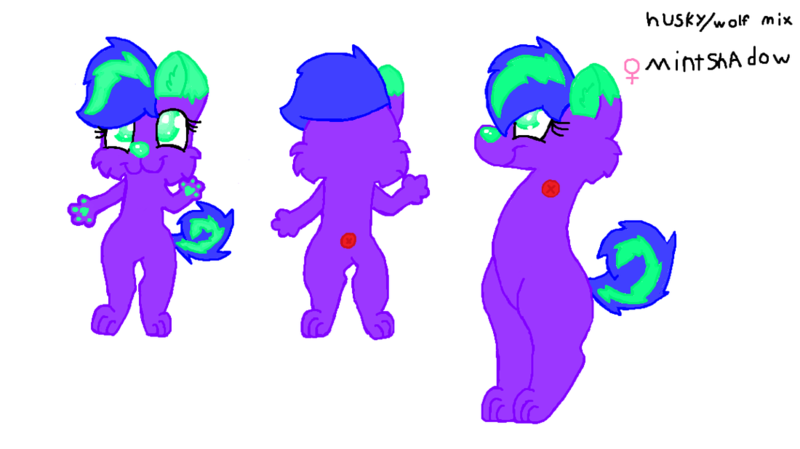 I'm also going to redo a few parts on her so new photos in the future will have her looking a little different. 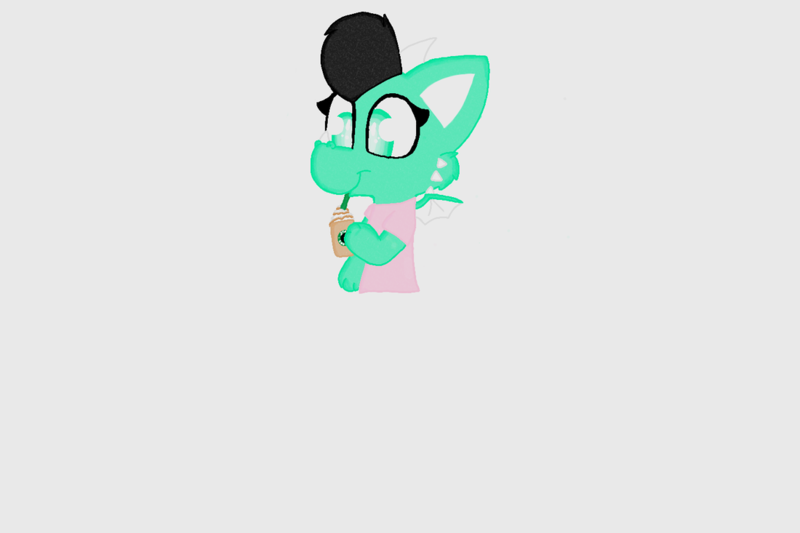 Late thanksgiving art of Mint shadow having Thanksgiving dinner. 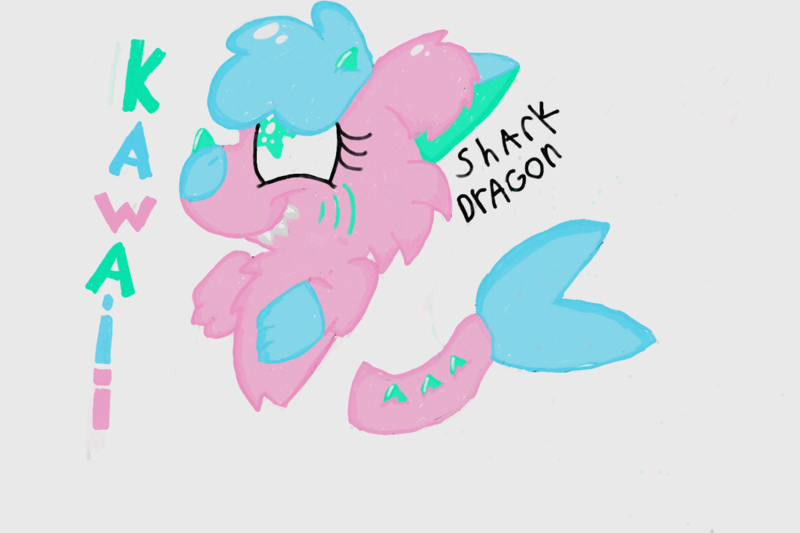 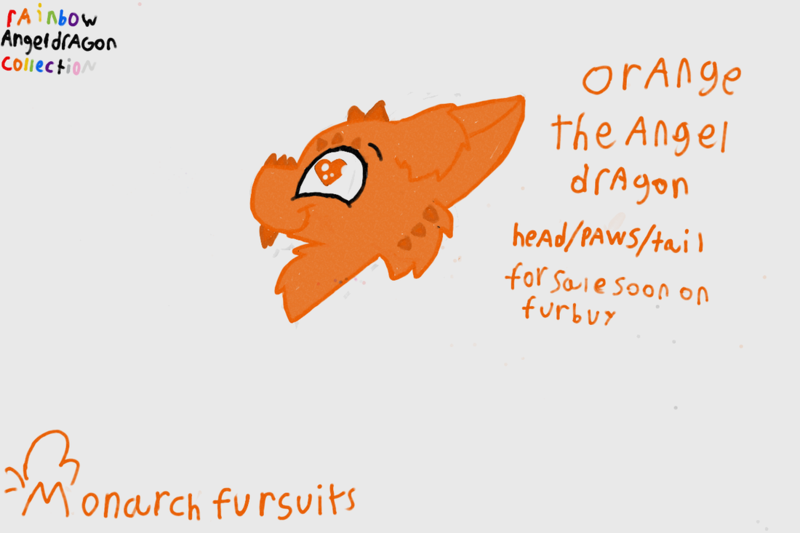 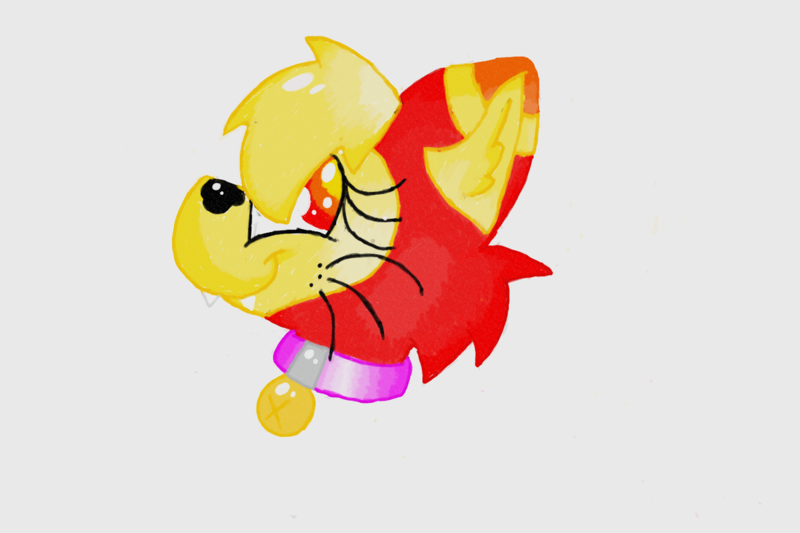 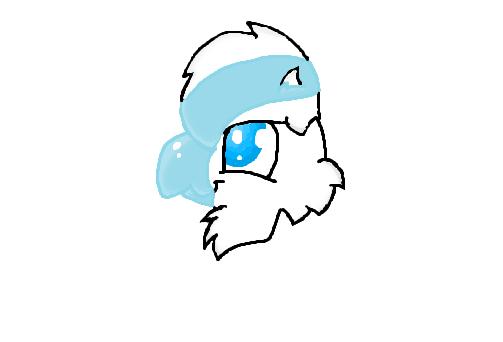 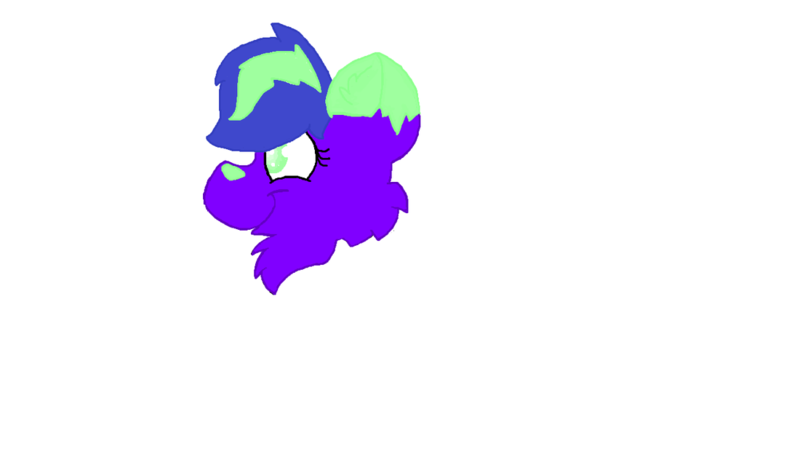 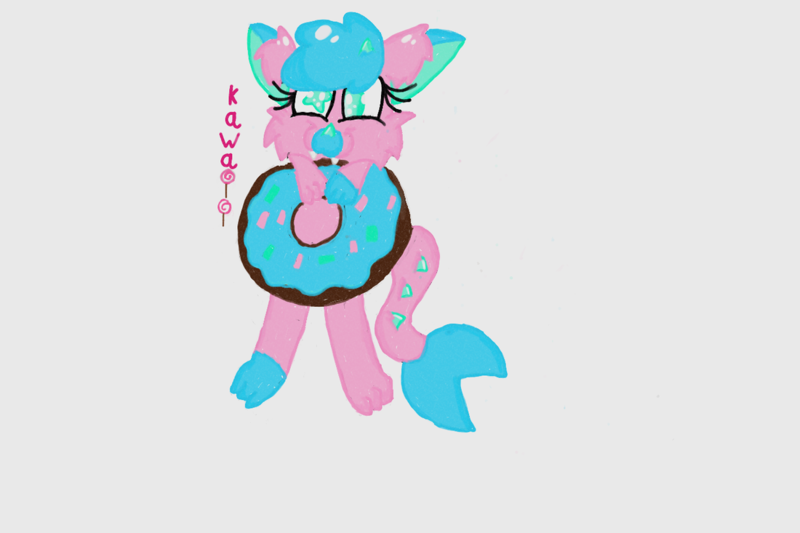 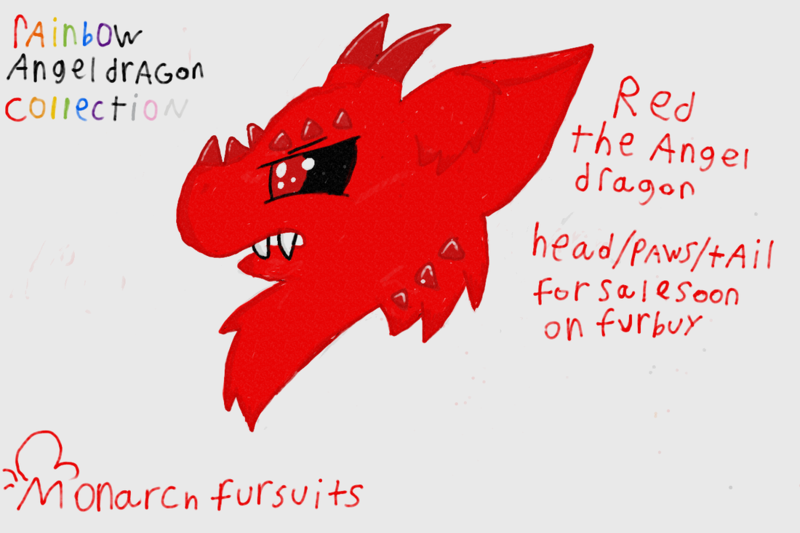 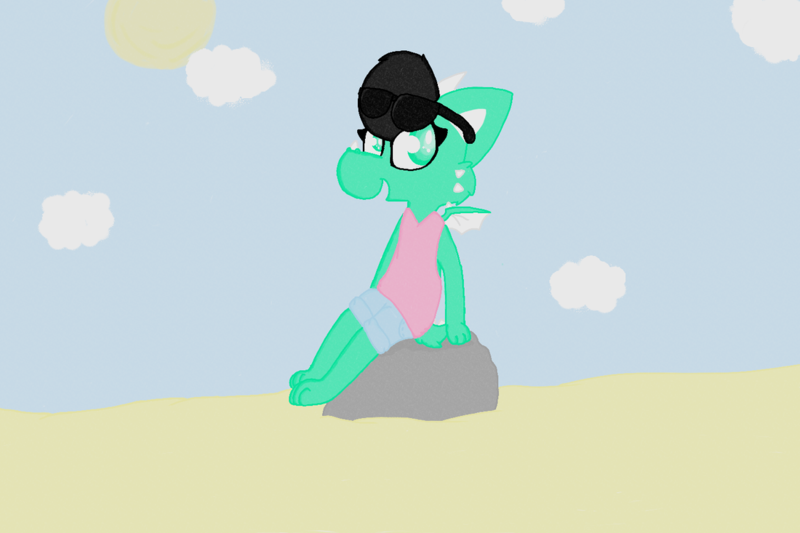 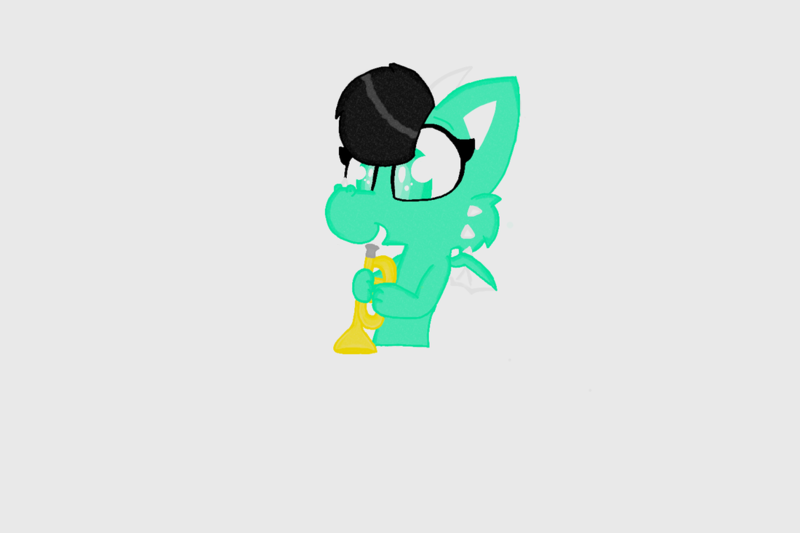 A picture of one of my fursonas she is a shark dragon mix and her name is kawaii this is just one of my 8 fursonas. 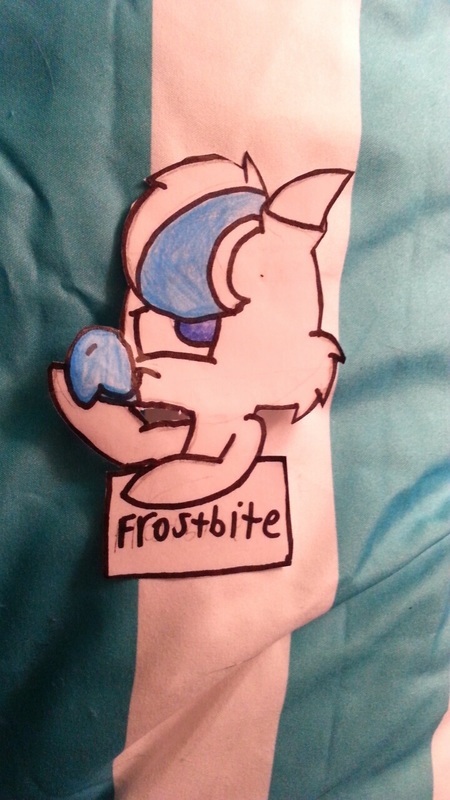 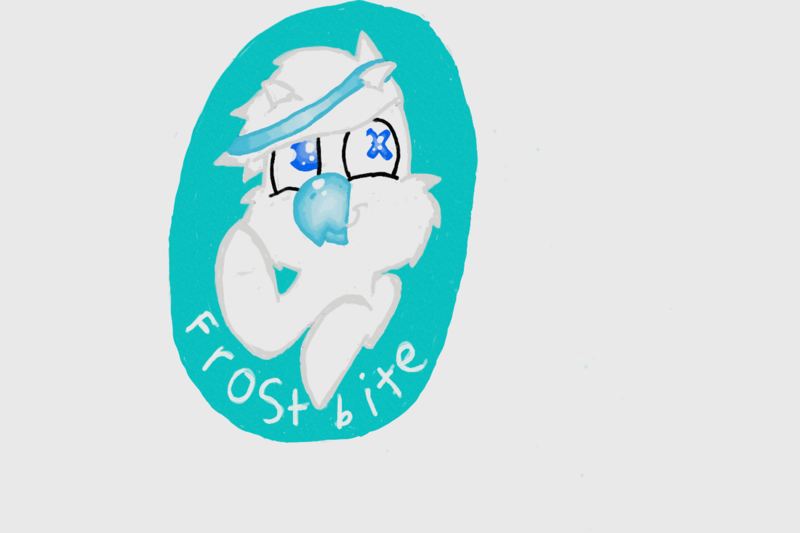 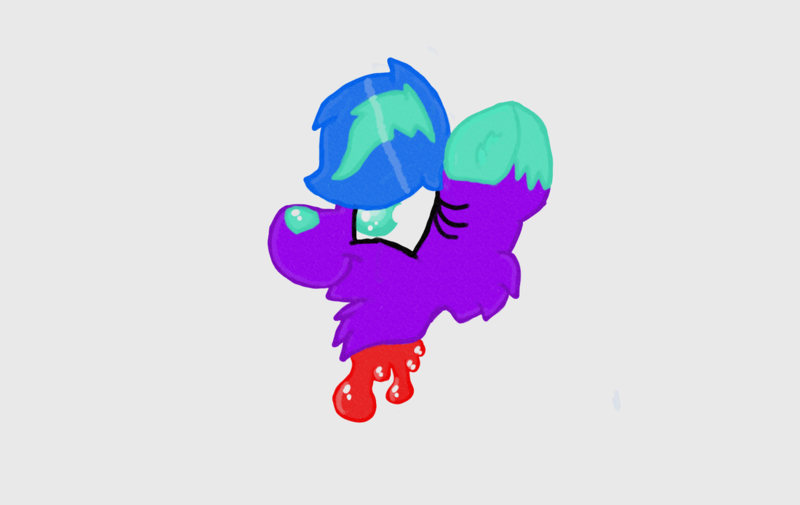 A drawing of another one of my fursonas frostbite the devil horn penguin. 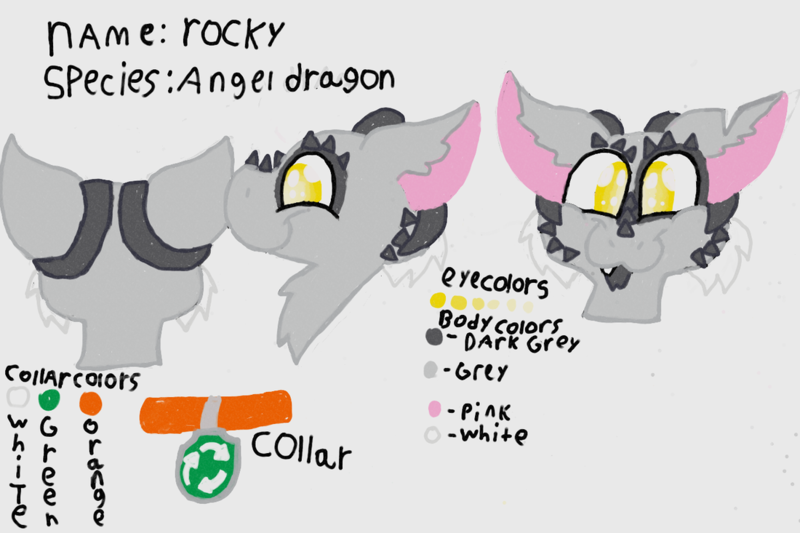 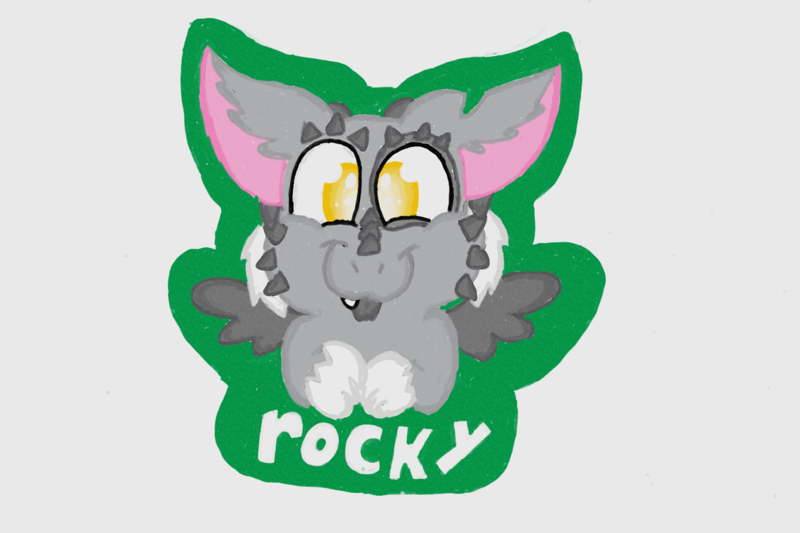 Another one of my fursonas rocky the angel dragon he is themed after a tv character on a show called paw patrol. 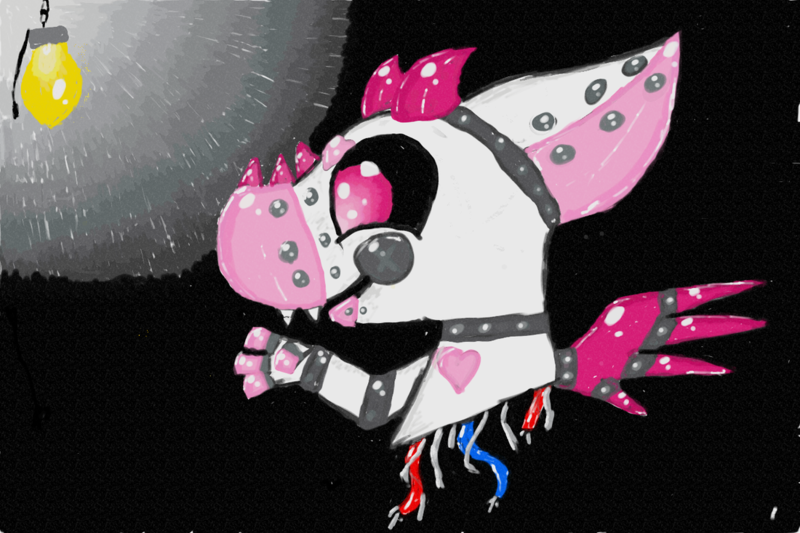 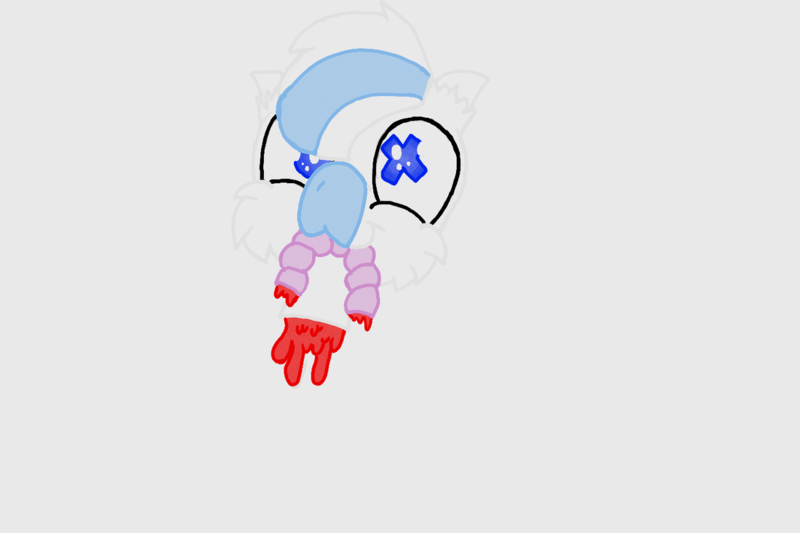 Five nights at freedy's version of one of my fursonas valentine. 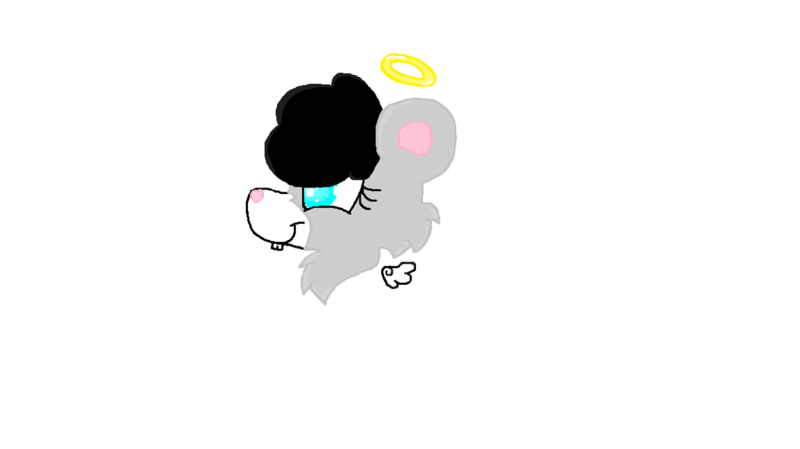 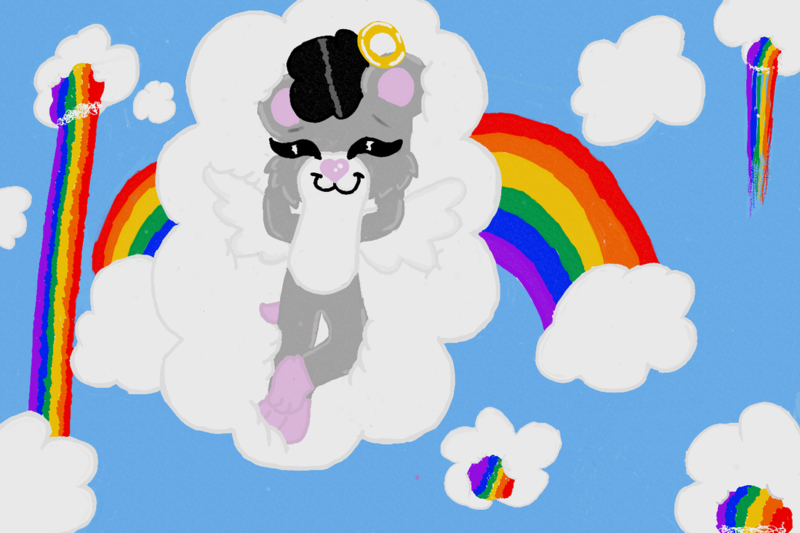 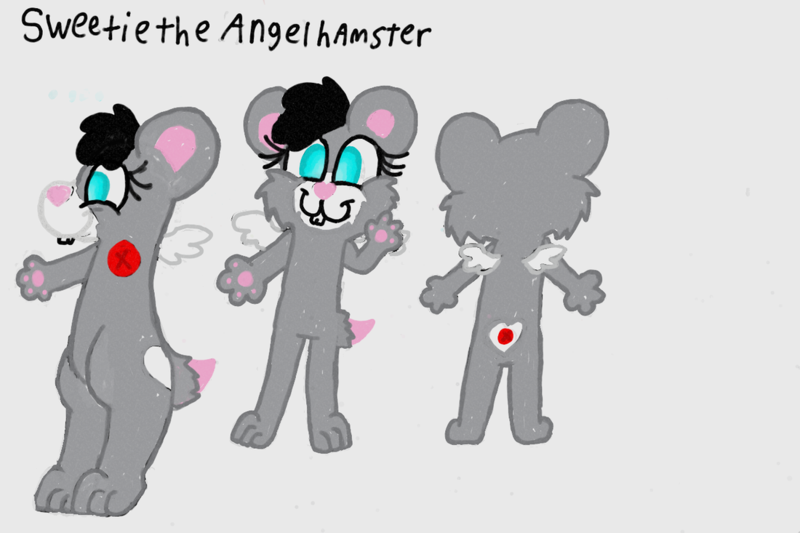 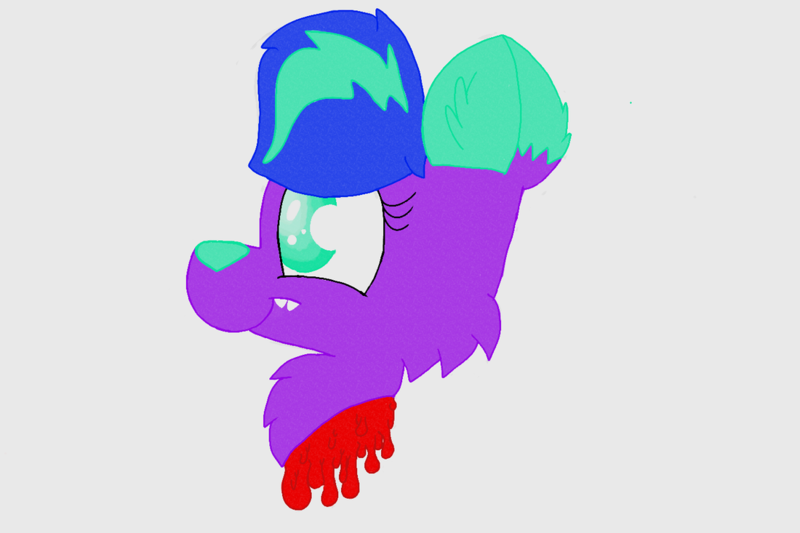 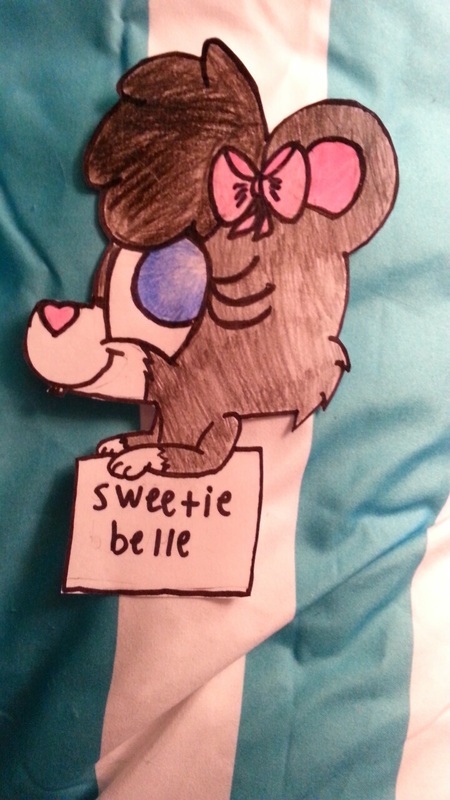 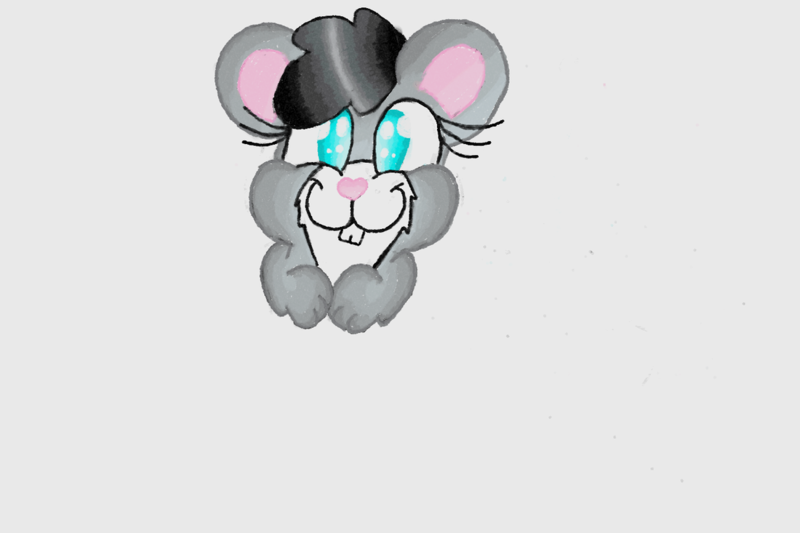 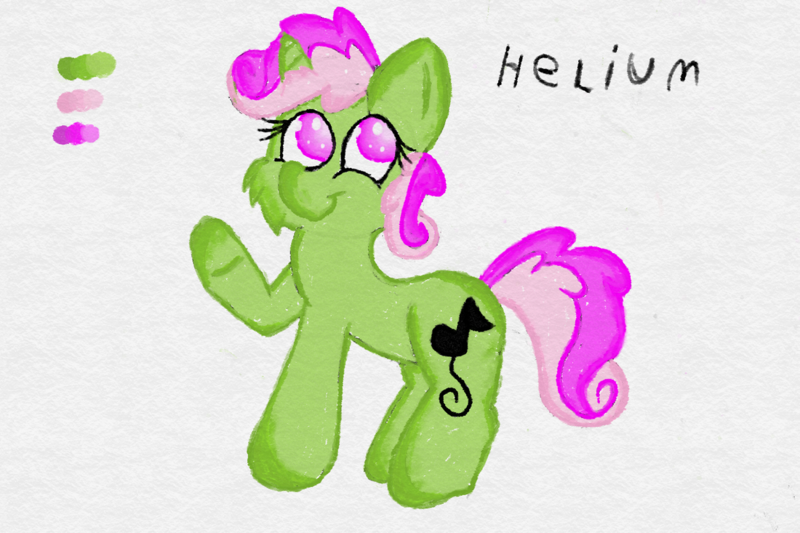 Another one of my fursonas her name is sweetie she is made to look like one of my old hamsters who passed away about a year ago. 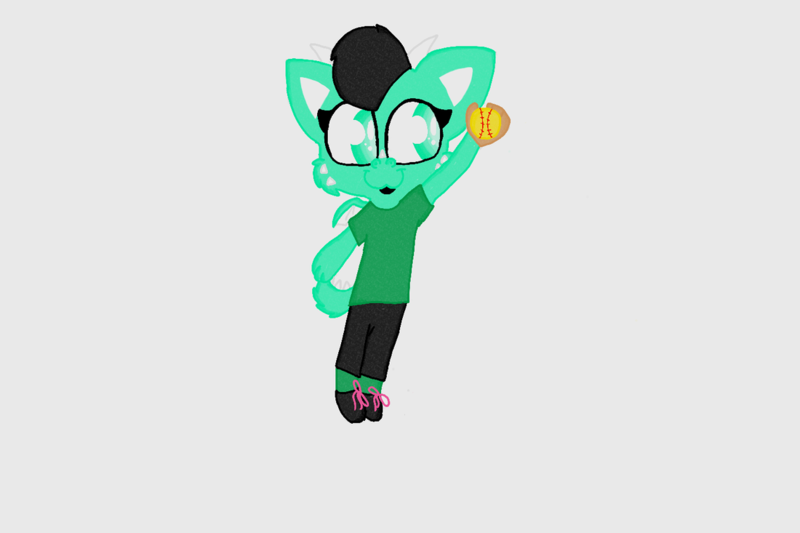 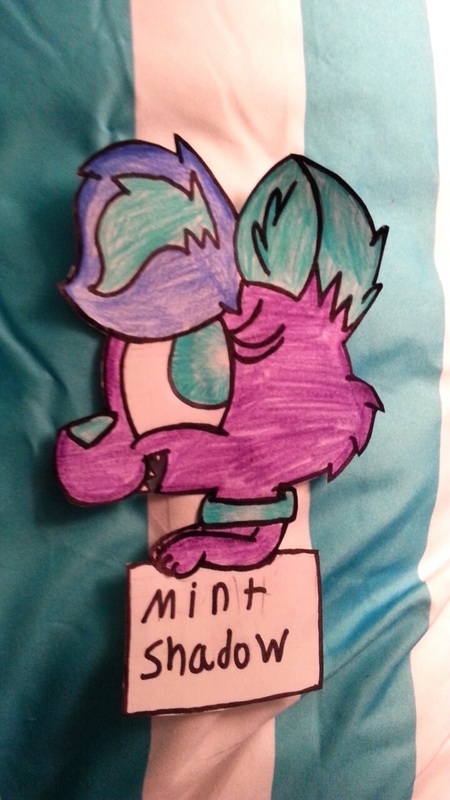 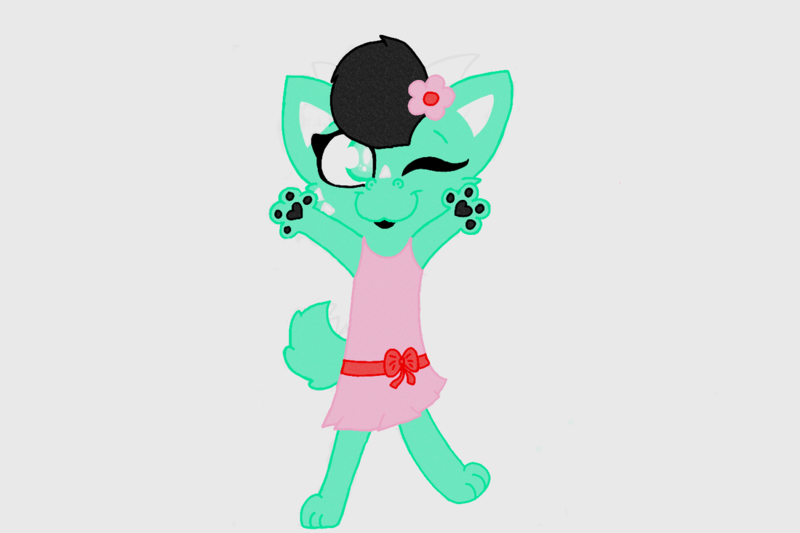 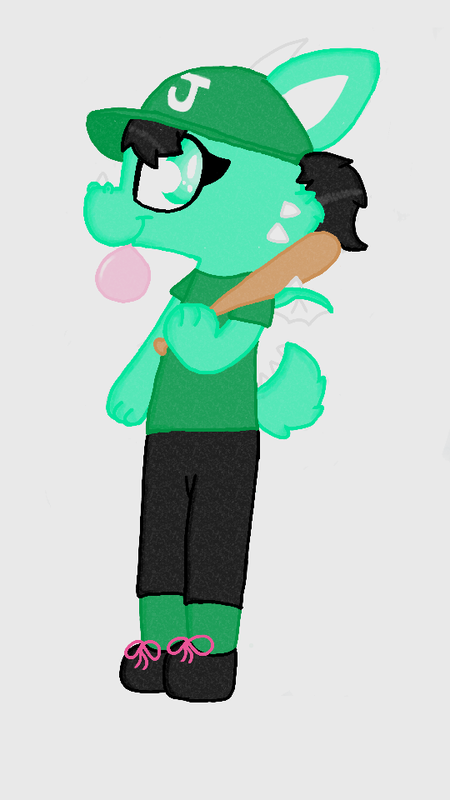 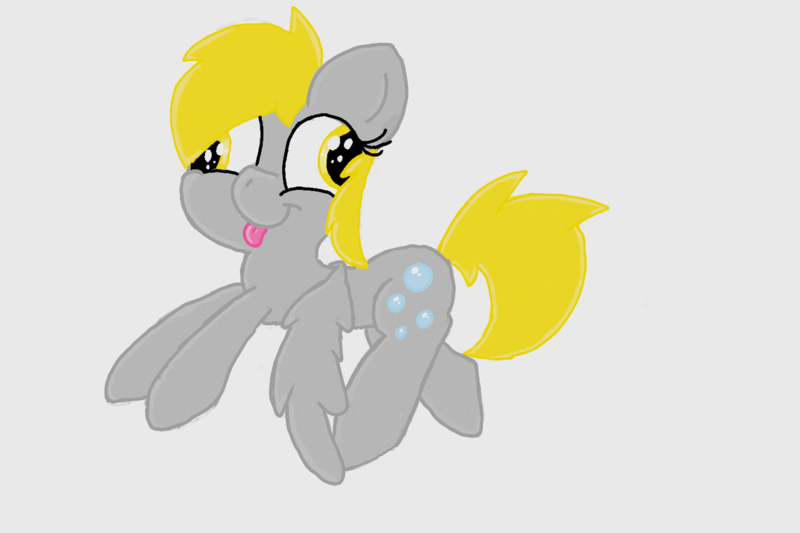 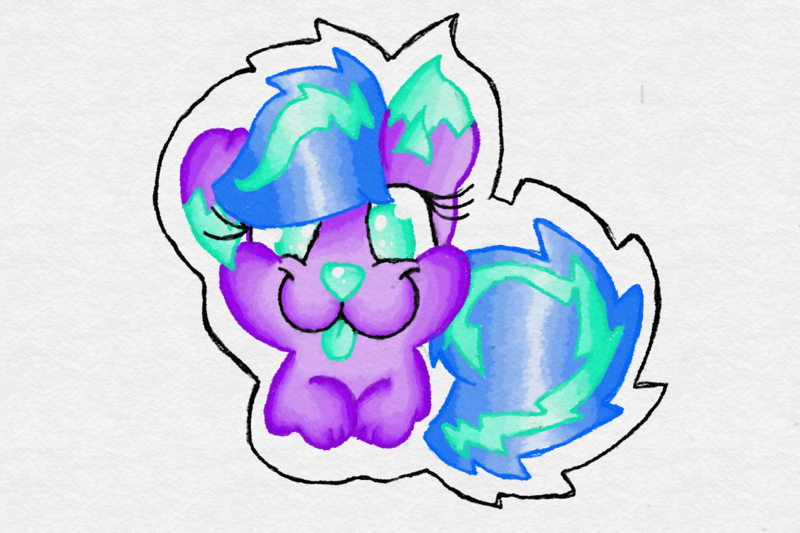 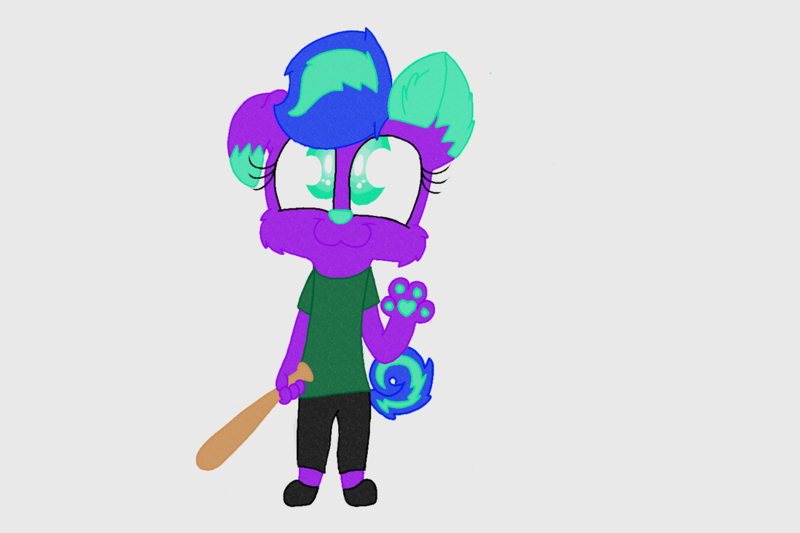 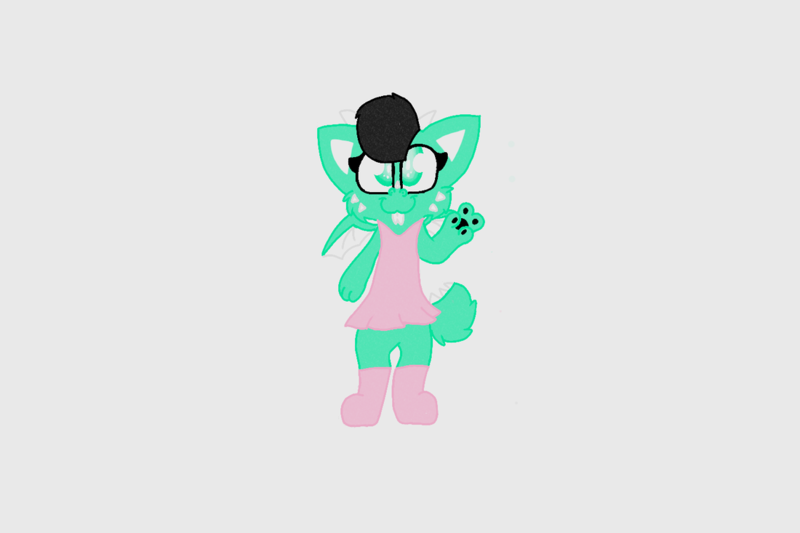 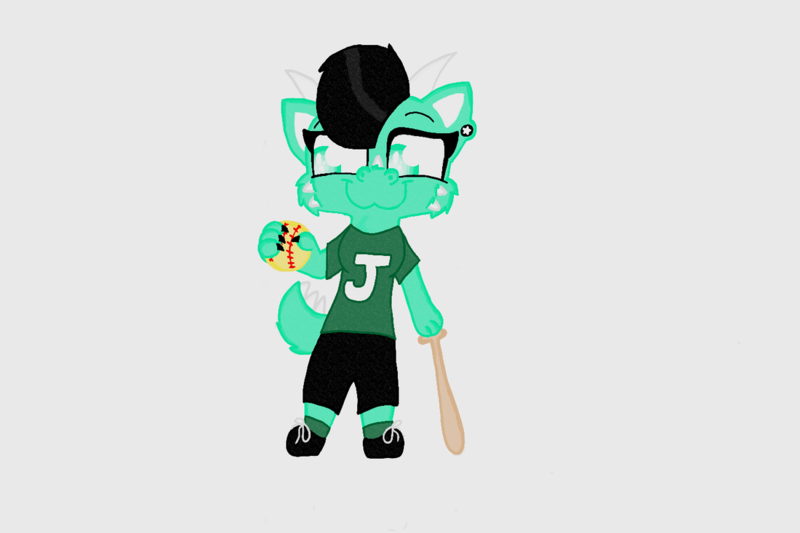 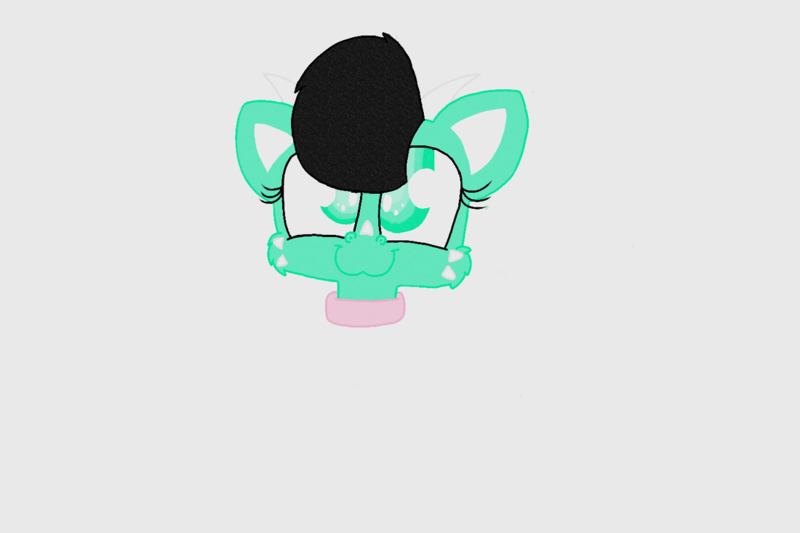 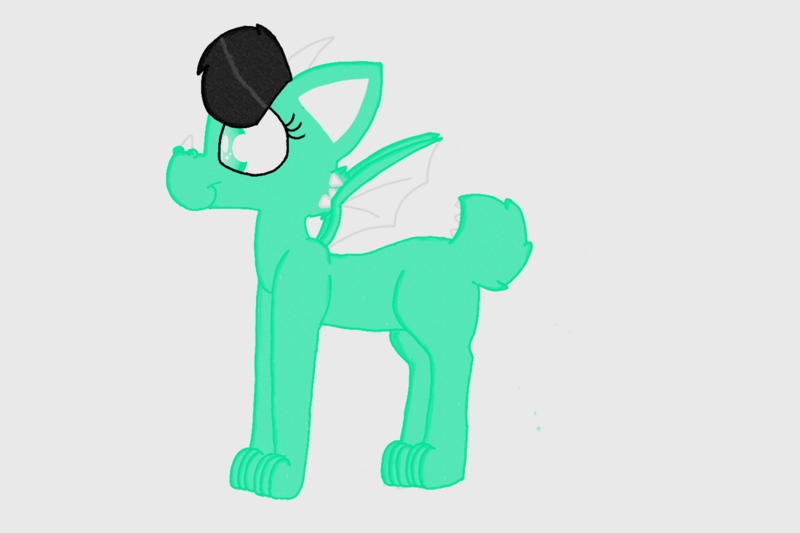 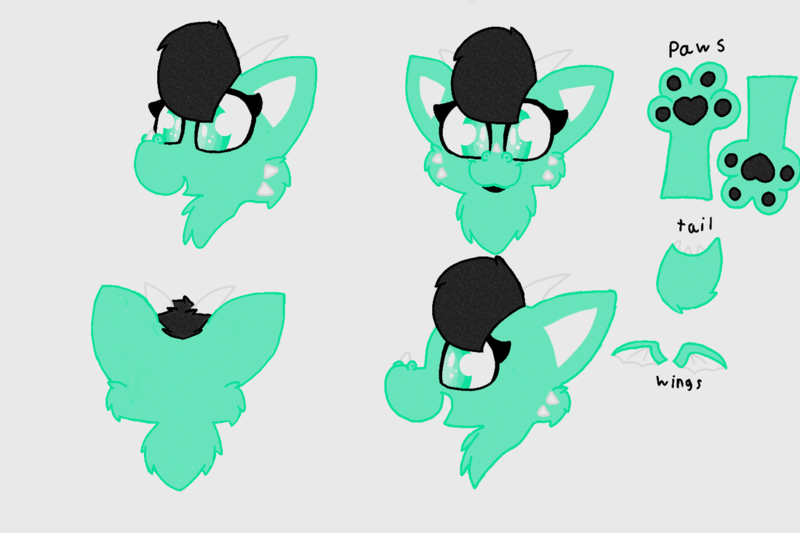 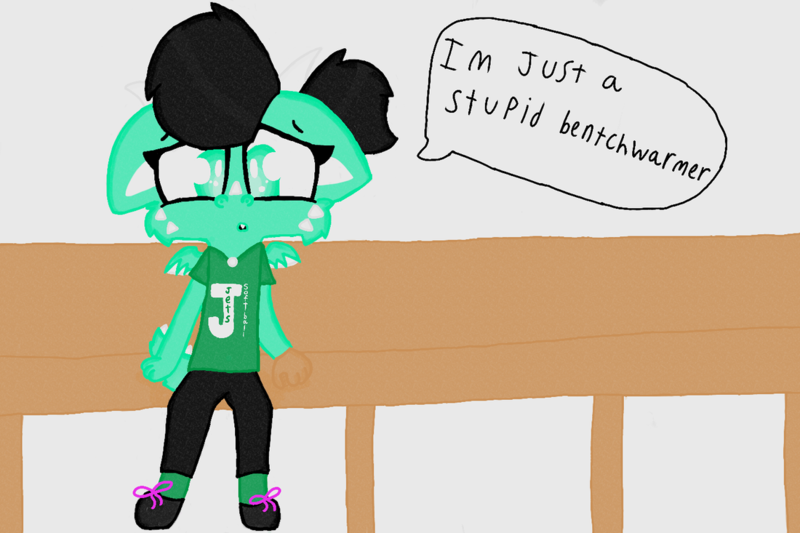 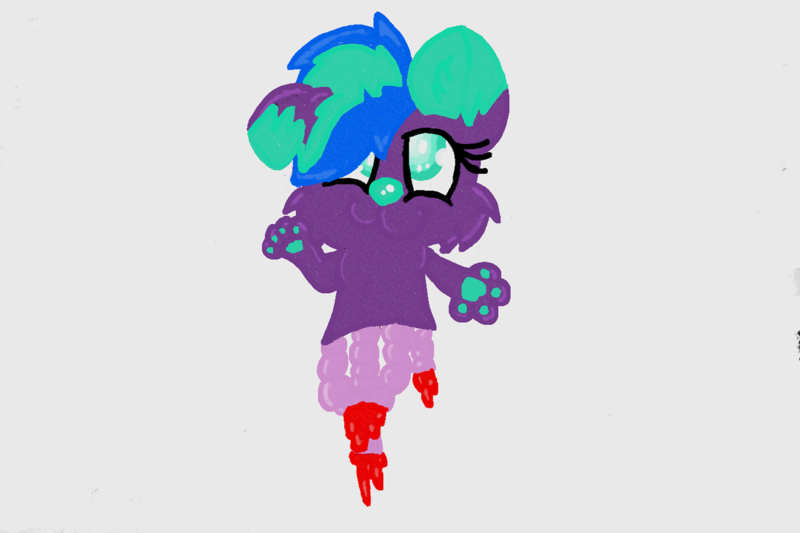 Another one of my fursonas her name is mint shadow but mint for short she was my first fursona. 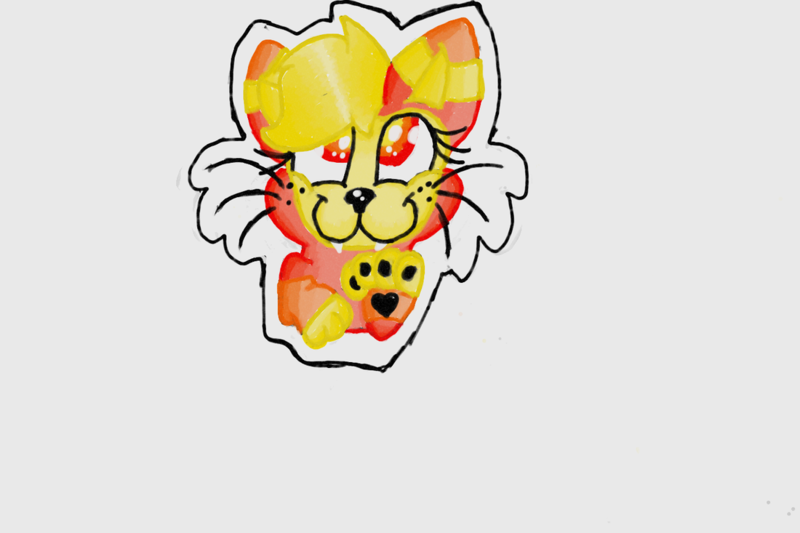 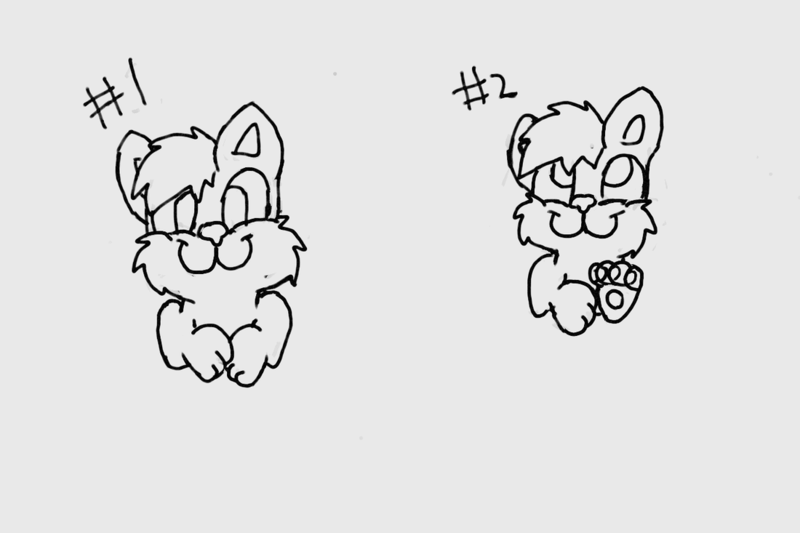 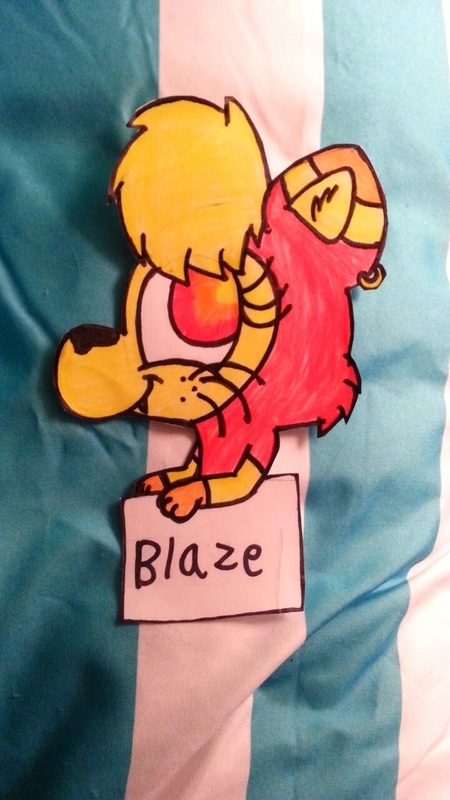 Another one of my fursonas blaze the cat.